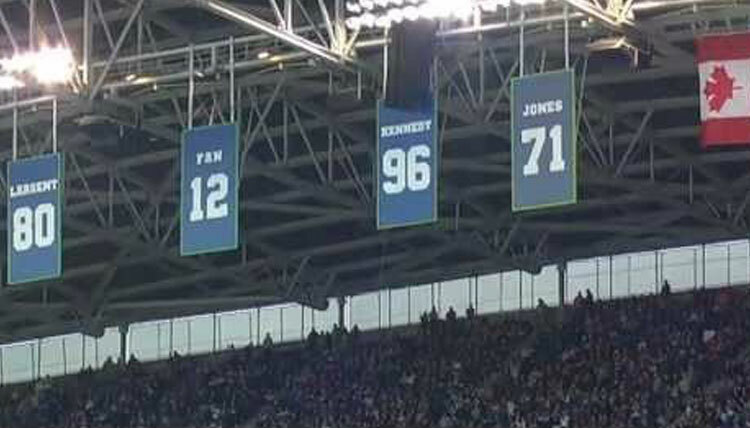 The Ring of Honor is composed of a group of people who have made significant contributions to the Seahawks. Their names are displayed at CenturyLink Field. 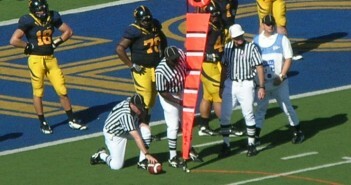 The table below lists the current members.